I can’t believe it’s Thanksgiving week already! 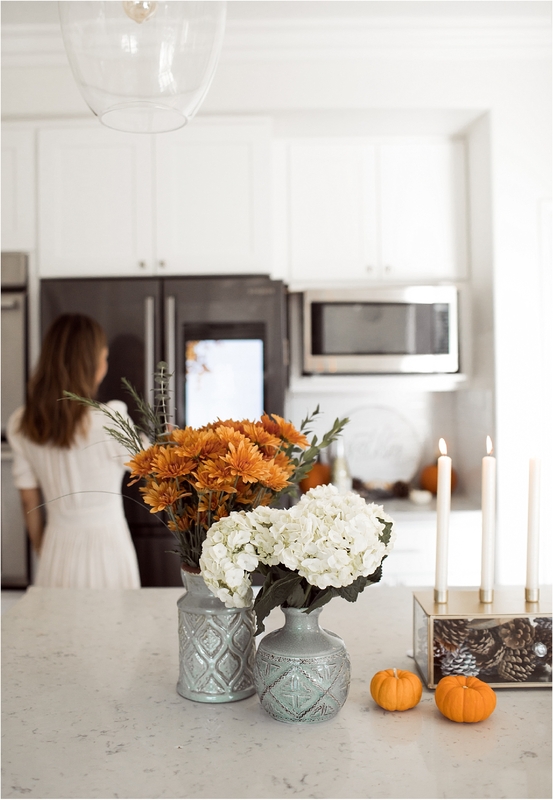 Like many of you, we have many family get togethers and holiday parties planned in November and December and as much as I love hosting, the holiday festivities can get overwhelming at times. Thanks to Samsung Family Hub, I feel much more prepared this holiday season. 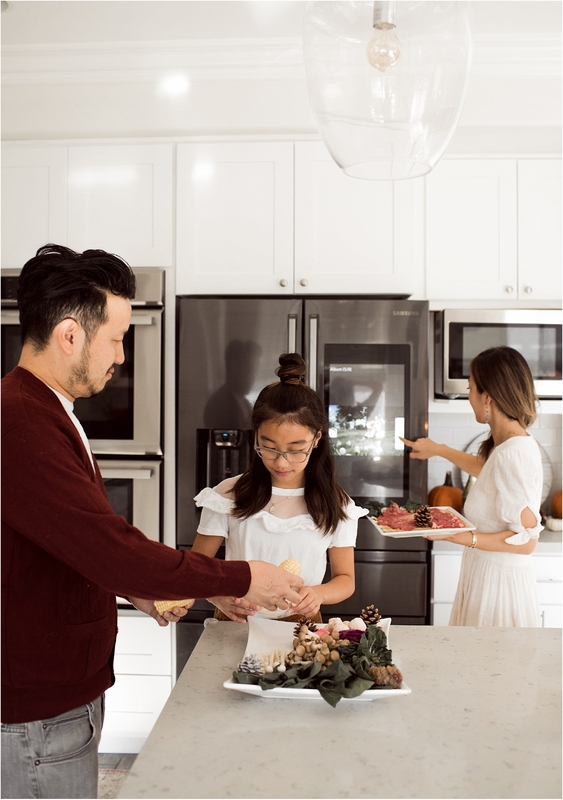 Here are four ways I’m preparing for the holiday season with Samsung Family Hub. I used to create a grocery list using the generic notes feature on my iphone but not anymore! 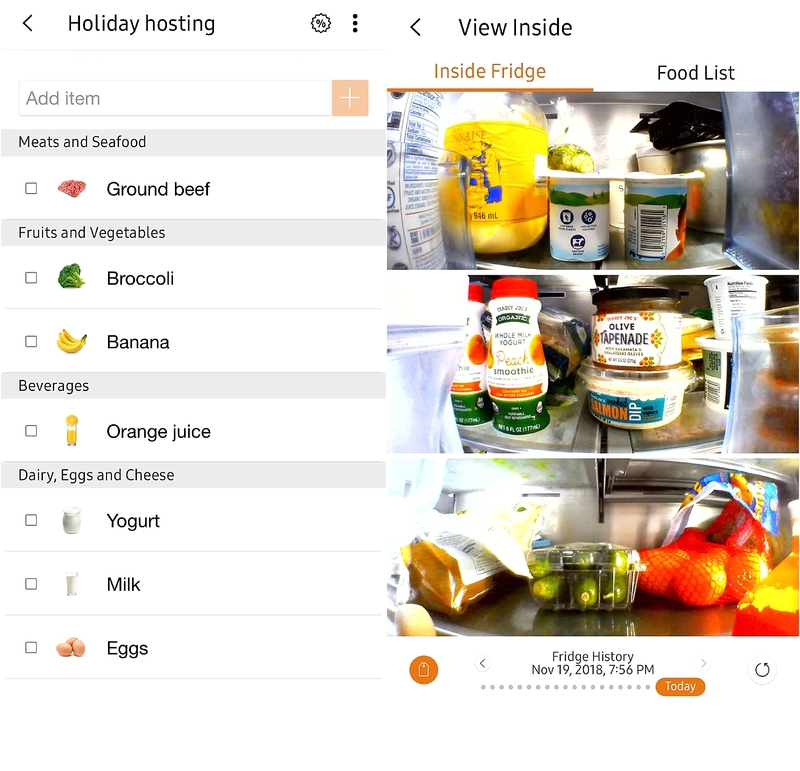 Samsung Family Hub App allows me to create a grocery list (with pretty visuals) and keep track of what’s in my fridge all from my phone. 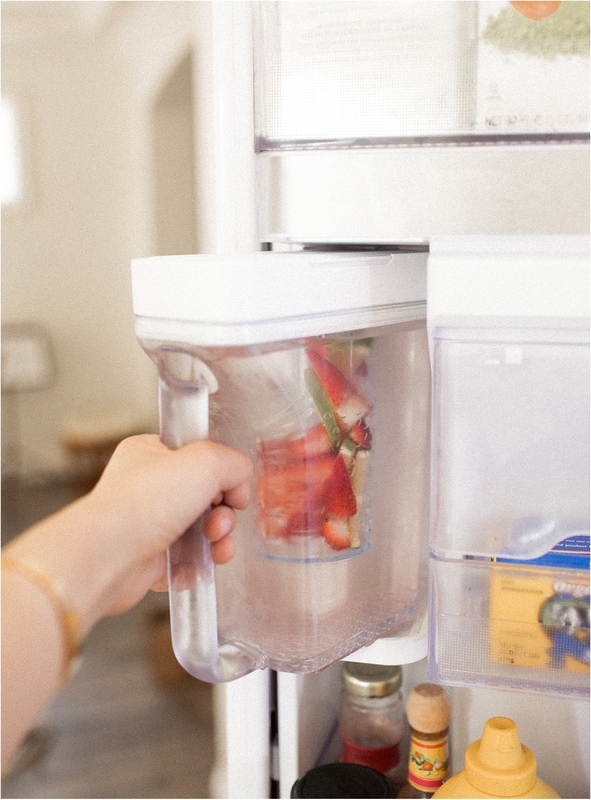 I mean, can you think of a more useful feature for your refrigerator? Thanks to Samsung Family Hub, I no longer waste my mental space remembering what I have in my refrigerator and what items are old and expiring. All I have to do is open my app and view what’s inside my fridge so I always know what I need to stock up on. 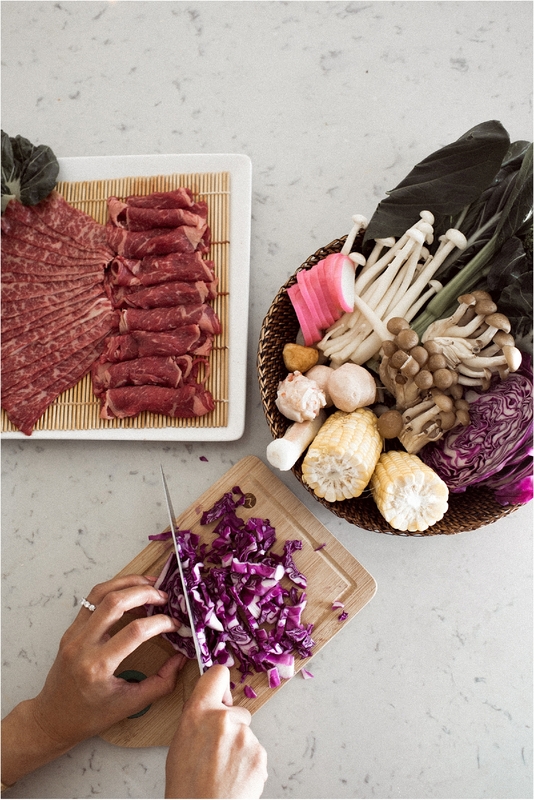 One of my family’s go-to menu during the holidays is shabu, also known as hot pot. 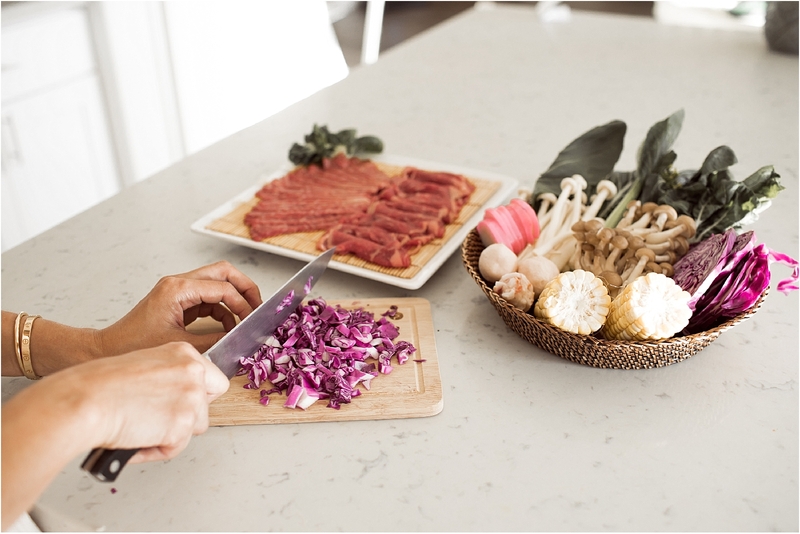 We love this dish because it’s nutritious, packed with lean meats and vegetables and brings people together in an intimate dining experience, family style. It’s fun watching and cooking your own meal right in front of you. Most importantly, it’s always a hit with the kids which makes parents so happy. Or you can always save time by purchasing dipping sauce at your local Asian market. The only downside to this popular dish is that prepping takes long and therefore, everything needs to be washed, chopped and prepared beforehand. 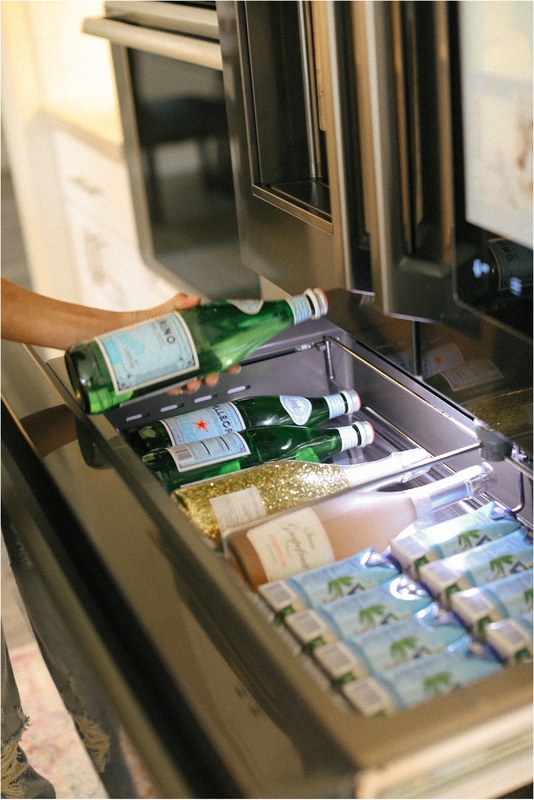 Thanks to Samsung Family Hub’s spacious and functional compartments, storing all the ingredients and keeping them fresh for guests is easy and convenient. Another important aspect of hosting besides food is the drinks. 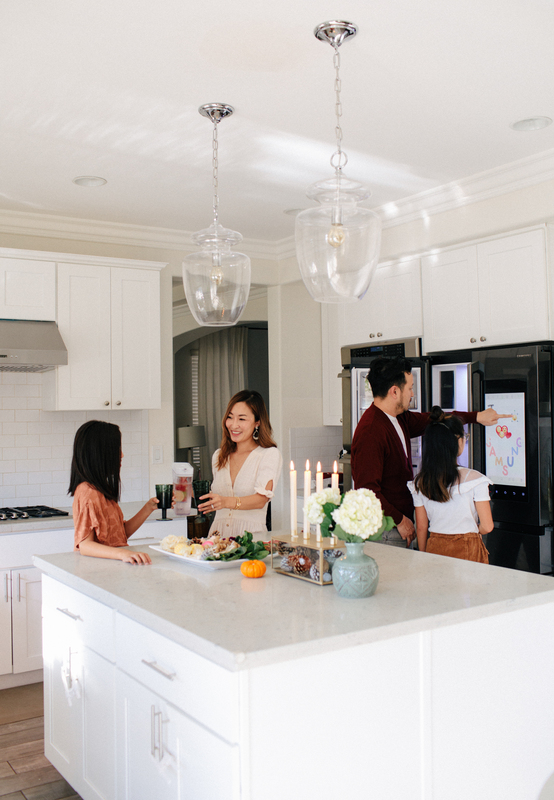 Samsung Family Hub makes specialty drinks super easy with its built in fruit water cooler and wine cooler setting that allows you to dedicate an entire section of the refrigerator for keeping the drinks at the optimal temperature. Do you remember those old refrigerators that are adorned with family photos, kids’ drawings, school calendars and other important reminders that contain the entire family’s story and history? That’s exactly what Samsung Family Hub is—-minus the clutter and mess. 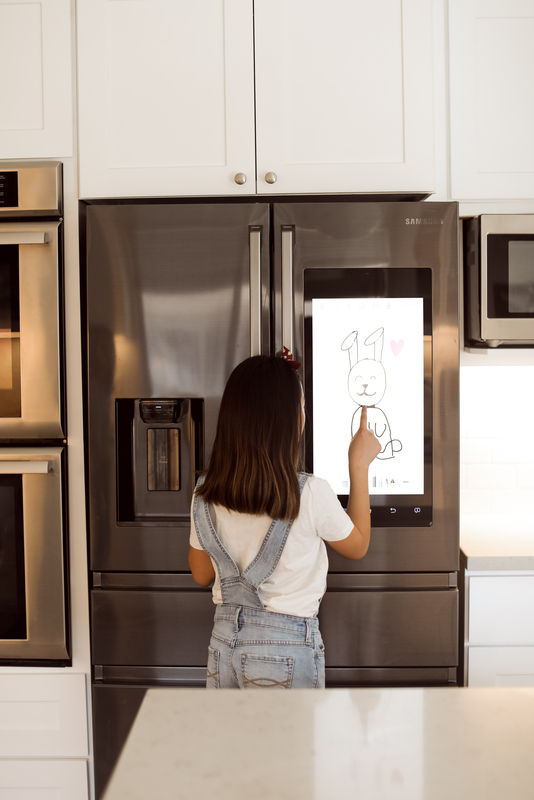 On our Samsung Family Hub, we leave drawings and notes for each other, mark important appointments on the calendar and even scroll through the apps to obtain recipes and Pinterest inspirations. 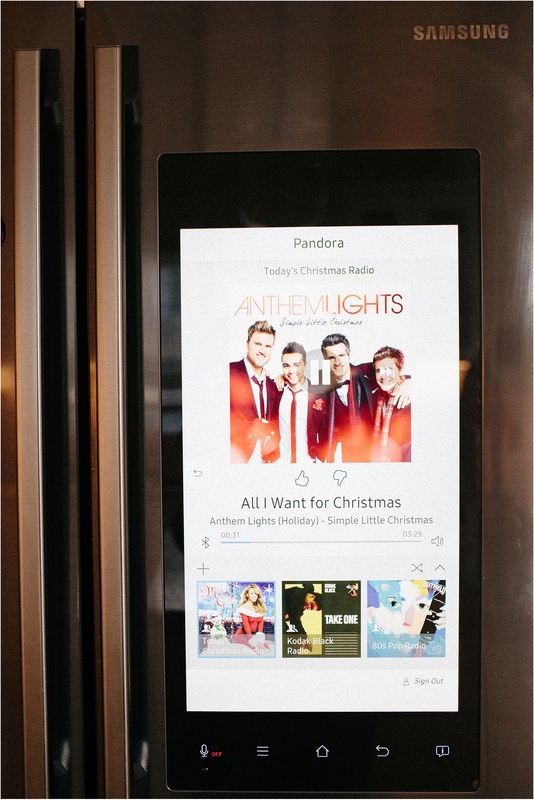 We prepare together in the kitchen while listening to Christmas music on Pandora or Spotify and feature our family’s recent photos like a slideshow for the guests. 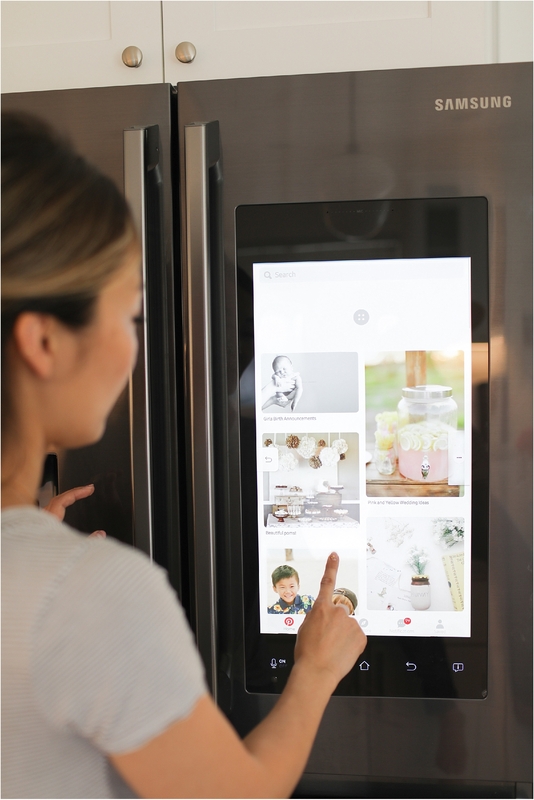 Unlike traditional refrigerators that only keeps food and drinks cool, Samsung Family Hub improves the quality of your family life in the kitchen by creating an experience where families are encouraged to come together, share stories, listen to music and cook together. 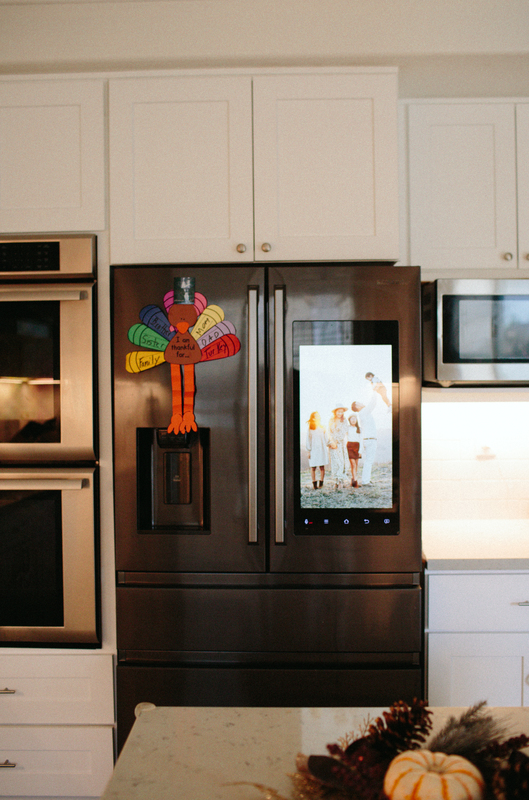 Thanks to Samsung Family Hub, preparing for the holidays has never felt easier and more enjoyable. How are you preparing for the holidays? Wishing you a joyous holiday season wherever you are! You can read more about Samsung Family Hub by visiting here. Do you want to read more? Check out my first review about this innovative Samsung refrigerator. Love this time of year especially with christmas music! We moved to london from CA this year so we were away from our friends & families, but to celebrate thanksgiving, we hosted our own thanksgiving dinner with fellow american expats we have met in the past few months. Always great to have lots of people around during the holidays! I need to get one! I’ve wanted one for a while and now I am adding it to my Christmas list! Wow this is amazing! 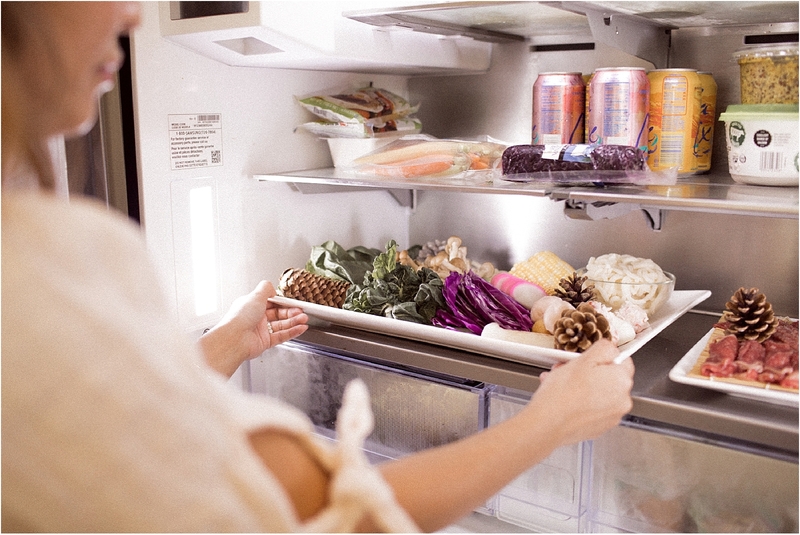 I love how you can keep track of what’s in the fridge & your grocery list! Being able to draw on the front looks fun & handy too. That is a beautiful, all in one fridge. I would definitely recommend using it. Wow, that sounds like an awesome refrigerator! I didn’t know it could do some many cool things, thanks for sharing! Okay, I’ve always been skeptical of “smart” fridges, but a refrigerator that comes with a built in fruit infuser AND a wine cooler?!? I officially have new life goals, and this fridge is it! What a cool fridge! I love that you can write notes to each other! Definitely serves as a way to keep families connected! This is amazing! I don’t know how many times food has gone to waste because I forget what’s in there. Love that fridge! Can someone get that for me this Christmas? Amazing product indeed, perfect for the whole family. Great blog you have here but I was curious about if you knew of any message boards that cover the same topics talked about here?